^ Cameron, David. "I am a Liberal Conservative". BBC. Retrieved 18 August 2012. 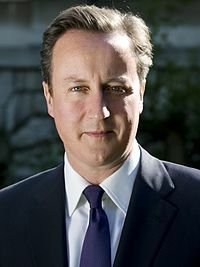 ^ "State multiculturalism has failed, says David Cameron". BBC News. 5 February 2011.